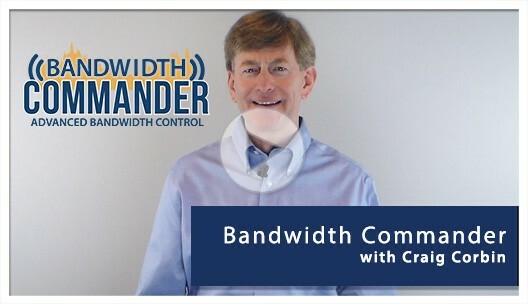 Bandwidth Commander provides the accurate usage data you need to determine which subscribers are in the wrong packages, and policy enforcement capabilities to effectively manage those subscribers. You can then migrate those users into tiers that are more appropriate for their usage. To see the potential impact to your own bottom line, replace the sample information in the Assumptions table with your own package names, pricing, the approximate distribution of subscribers in your packages, and the target distribution percentages you would have after usage limits are enforced. The figures in the Revenue Calculation table will change based on your input.